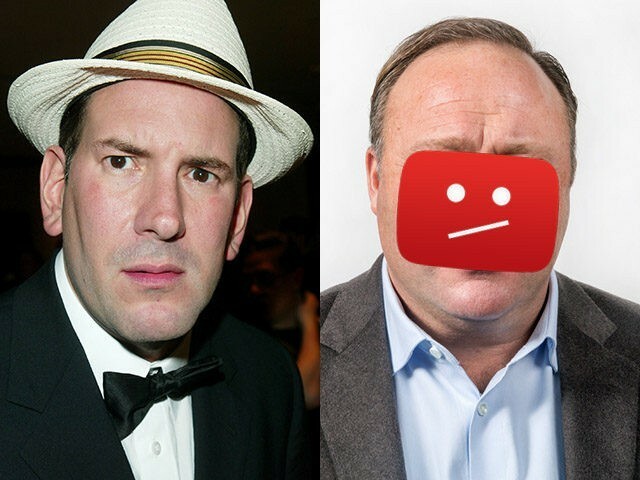 Media pioneer Matt Drudge is vindicated after warning InfoWars founder Alex Jones — purged by Silicon Valley’s largest companies Monday — in a rare 2015 interview about the pervasiveness of corporate power over American life. In a wide-ranging interview with Jones, the Drudge Report founder sounded the alarm about Facebook and Google’s influence over the media and greater internet landscape. Drudge touted his independence from financial institutions and major internet giants, noting he doesn’t need capital or web traffic from either. The new media pioneer also criticized Silicon Valley for “ghettoization” of the Internet, while lambasting multinational corporations for turning the Internet into their own “playgrounds,” void of creativity and individuality. You get famous on YouTube… you’re playing in Google’s hell pit. Make your own place. The Internet allows you to make your own dynamic, your own universe. Why are you gravitating toward somebody else’s universe? 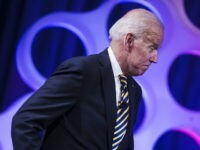 “I’m just warning this country that — don’t get into this false sense that you are an individual when you’re on Facebook. No, you’re not! You’re a pawn in their scheme,” he declared. The embattled technology giant wrote in a blog post that the decision came to ban InfoWars came after users reported content with “dehumanizing language” to “describe people who are transgender, Muslims, and immigrants, which violates our hate speech policies.” Despite the severity of the punishment, Facebook did not cite specific pieces of content they purport to have violated their rules. Hours after Facebook removed a handful of InfoWars’ pages, Google-owned YouTube deleted the primary channel of Alex Jones. Watson took to Twitter to reveal the news about the channel’s permanent deletion, blasting the move as a “coordinated purge” carried out by Silicon Valley. Apple, Spotify, Facebook and now Google (which owns YouTube) – all within 12 hours of each other.